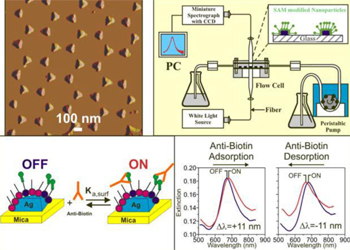 The present review summarizes the state-of-art in biosensors for mycotoxins detection emphasising their strengths and limitations in comparison with traditional methods based on chromatographic or immunochemical techniques. In this perspective, consistent weight will be laid on the main approaches dealing with the development of mycotoxin biosensing methods, such as: electrochemical (amperometric, impedance, conductimetric), surface plasmon resonance and quartz crystal microbalance techniques. We will also discuss the feasibility of novel technologies: screen printed electrodes and magnetic beads for development of portable biosensors. The novel assays with highly selective receptors, the controlled deposition of biomolecules and new alternatives to perform label-free approaches, ensuring excellent sensitivity and limit of detection will be particularly highlighted.